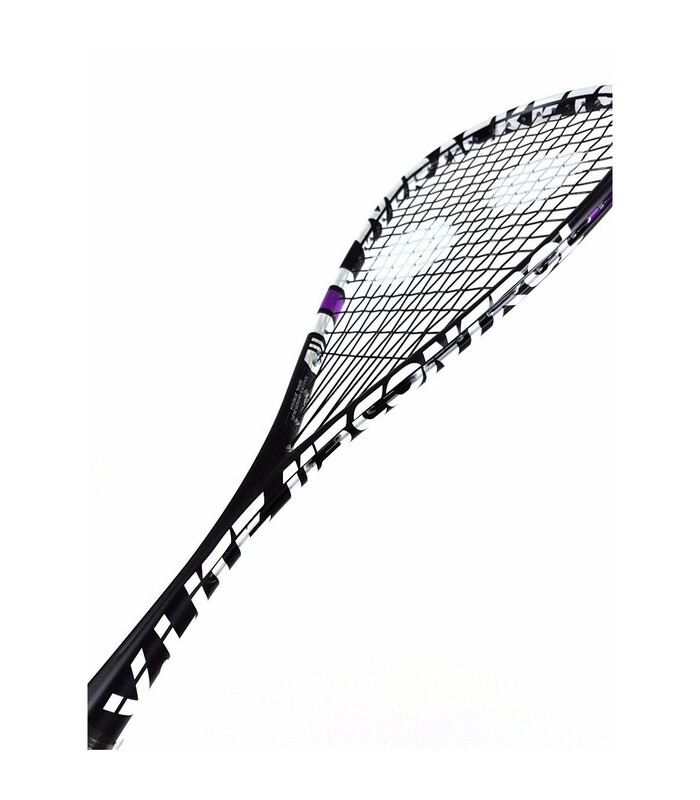 The Eye Rackets V-Lite 115 Control Paul Coll squash racket is perfectly adapted to players with an excellent technique. 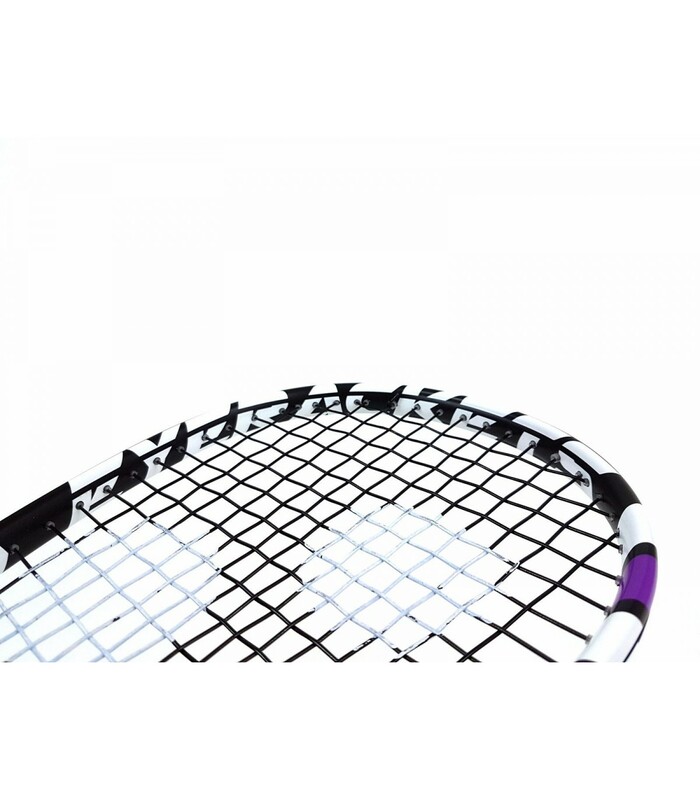 The Eye Rackets V-Lite 115 Control Paul Coll squash racket is perfect for players who already have an excellent level. 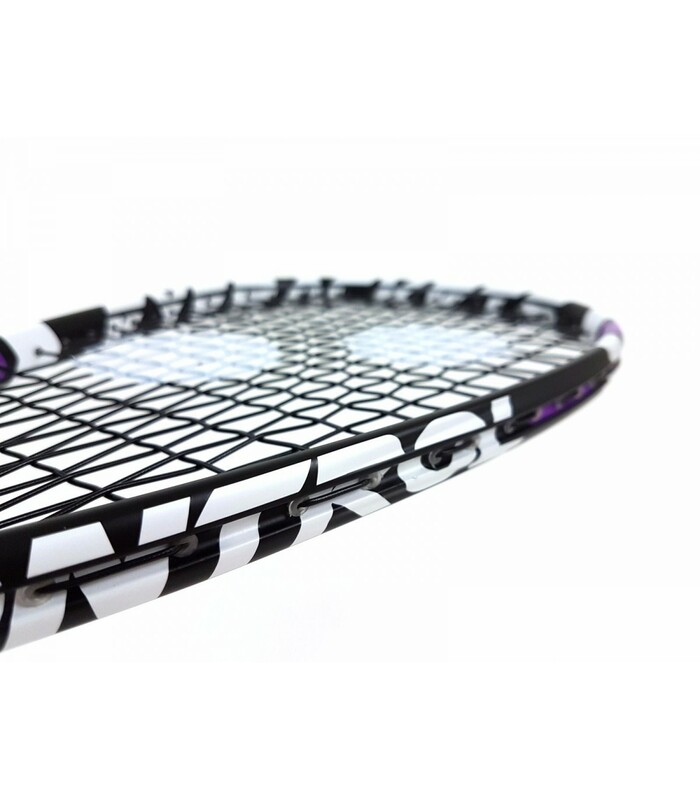 This exceptional squash racket provides unique playing sensations. With its medium headsize of 477cm², you have tolerance and nervousness, maneuverability and responsiveness. Its open string pattern (14 x 18) brings power to your strikes, while its head light balance brings precision. 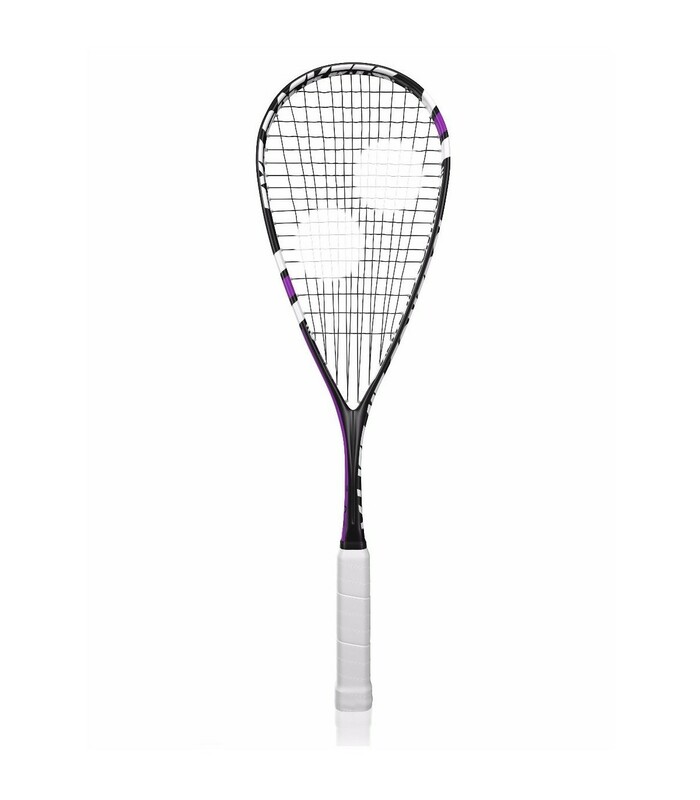 The Eye Rackets V-Lite 115 Control Paul Coll squash racket has everything to meet your expectations. 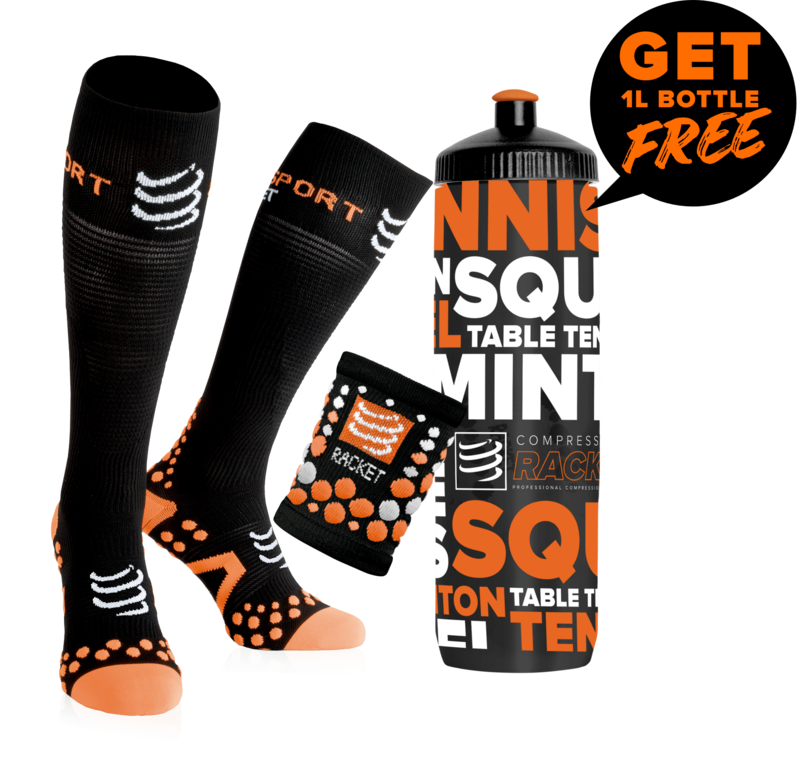 Boost your game and improve your performance with this handy and powerful squash racket. 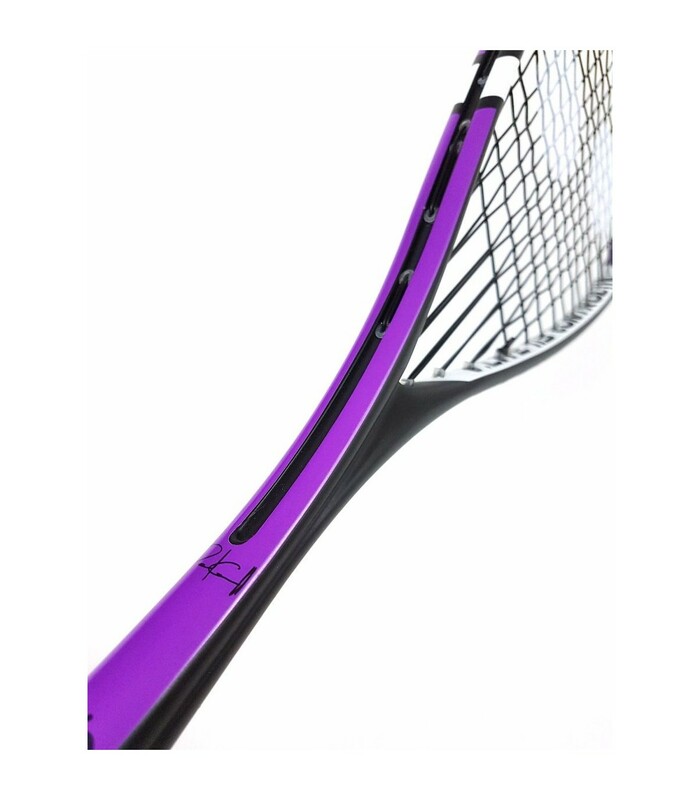 This squash racket is elegant, with its black and purple frame, and performant with its light weight, its head light balance and its medium headsize.